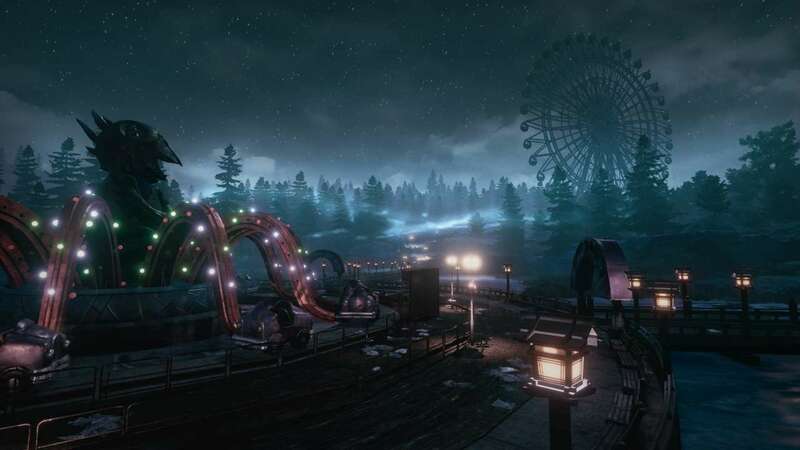 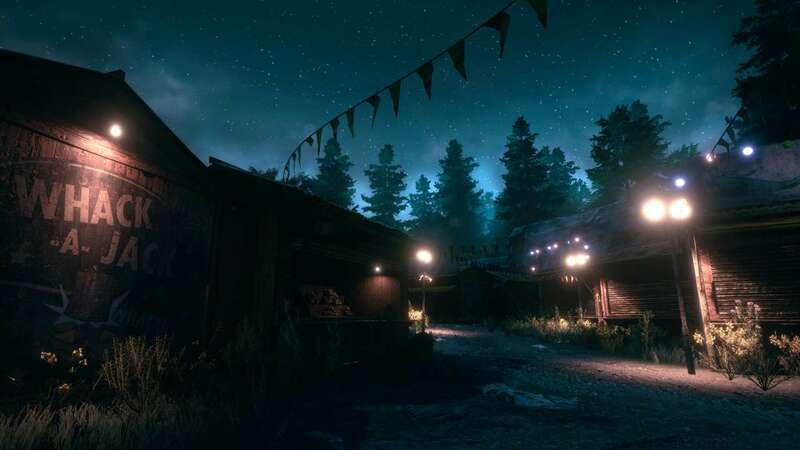 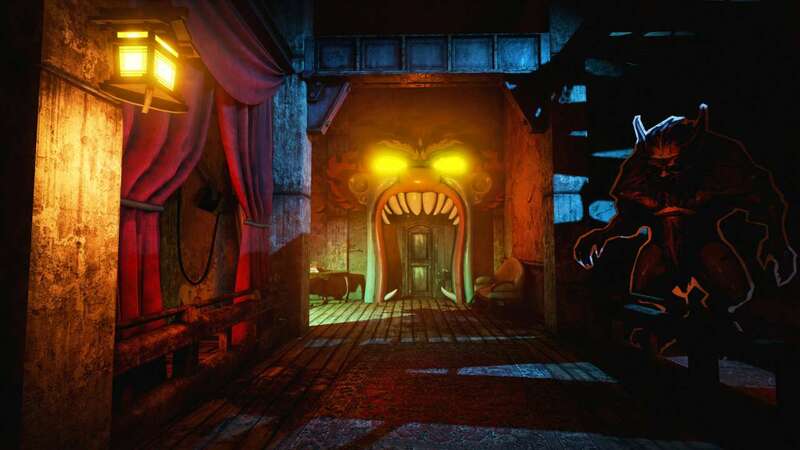 Set in a creepy amusement park hiding a dark and sinister secret, The Park is a one to two hour long first-person psychological horror experience focusing on exploration and storytelling. 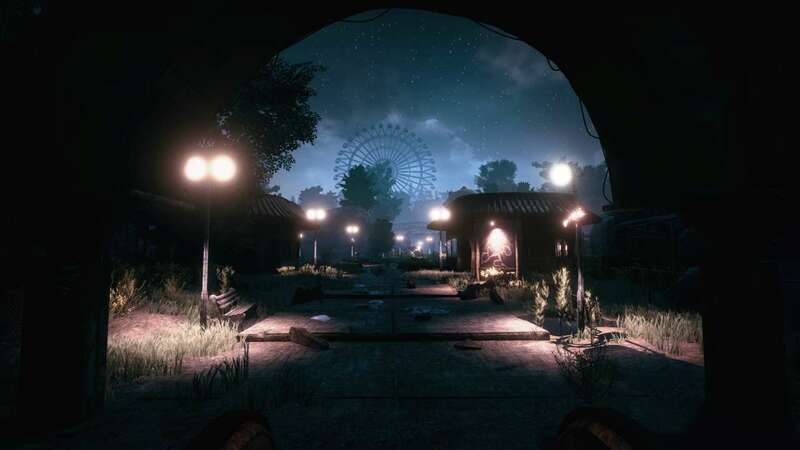 Unfortunately, the park's history turned out to be one plagued by tragedy and drama. 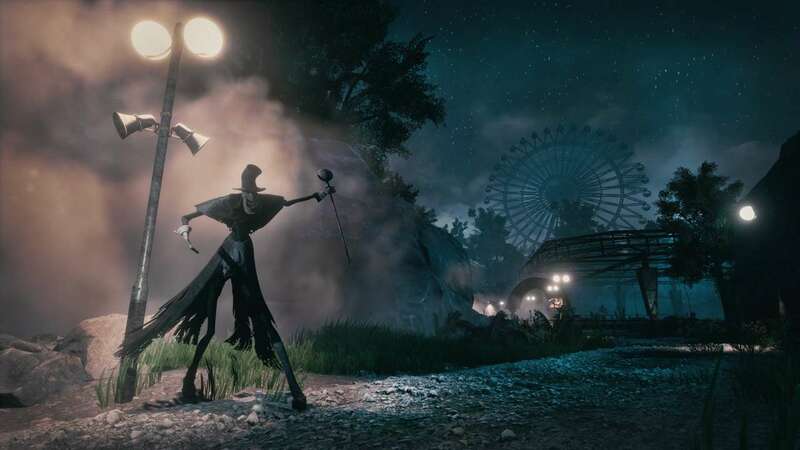 Its freak accidents, grotesque killings and ghostly hauntings have inspired many a sensational headline, and locals worry the park is far from done claiming innocent lives. 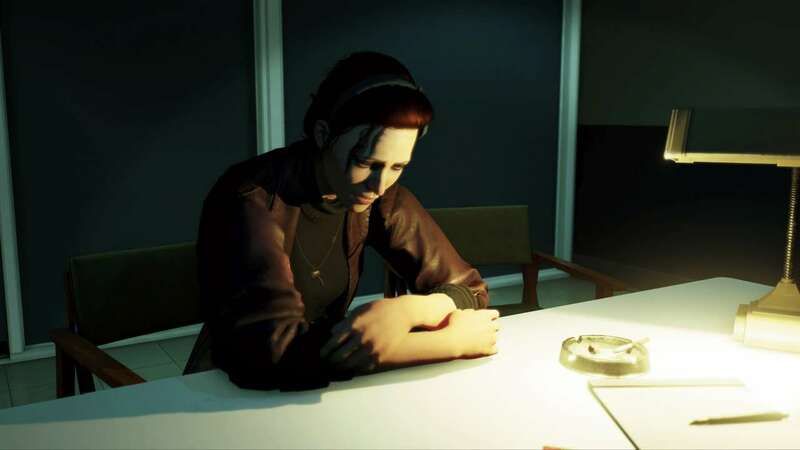 For Lorraine, it's where her worst nightmare began. 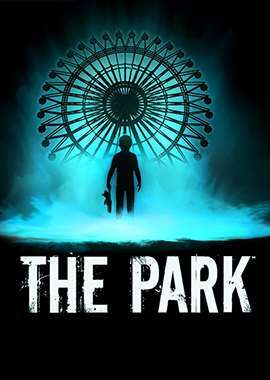 WARNING: The Park is a one to two hour long experience that contains adult subject matter that might prove emotionally distressing to some. 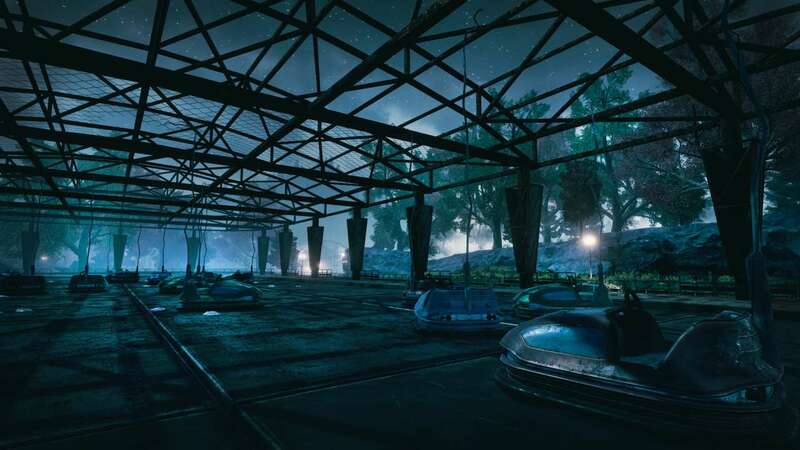 Player discretion is advised.